Get a Quote NOW!Get a Quote NOW! When it comes to getting insurance, it is best to work with an insurance agency you can rely on. By doing so, you can be confident that you will get the ideal coverage for your needs. Turn to Reid Johnson Insurance Services, LLC in Raleigh, NC for excellent insurance solutions. Whether you need us to assist you with risk management or help you create a well-rounded life insurance program, we have you covered. 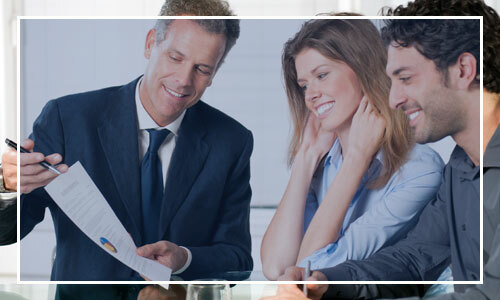 At Reid Johnson Insurance Services, LLC, we take pride in being a client-oriented company. What sets our insurance agency apart from the competition is that we genuinely care about our customers. We recognize that every individual or business is different, which is why we personalize our risk management and insurance approach on a client-to-client basis. In addition, we are always available to speak with our customers when insurance emergencies occur. Take the first step toward getting the best insurance policy for your requirements. Call us today to schedule an appointment with our insurance agents. We serve residential and commercial customers throughout North Carolina, with an emphasis on Raleigh and the surrounding metropolitan area.